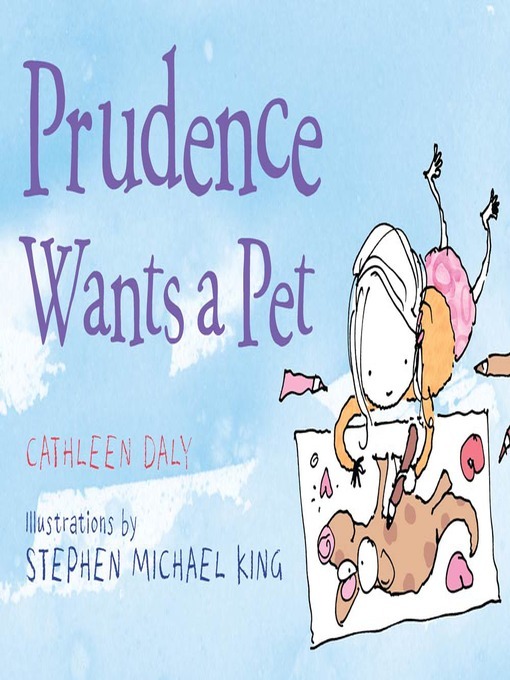 Prudence wants a pet. Desperately. "No," says Dad, "pets cost too much to keep." "No," says Mom, "pets make noise. "But Prudence is determined. She finds her own pet. It is a...branch. But Branch isn't exactly the pet of her dreams, and neither are Twig, Mr. Round (a car tire), or her baby brother Milo. Poor Prudence. Will she ever find the perfect pet?